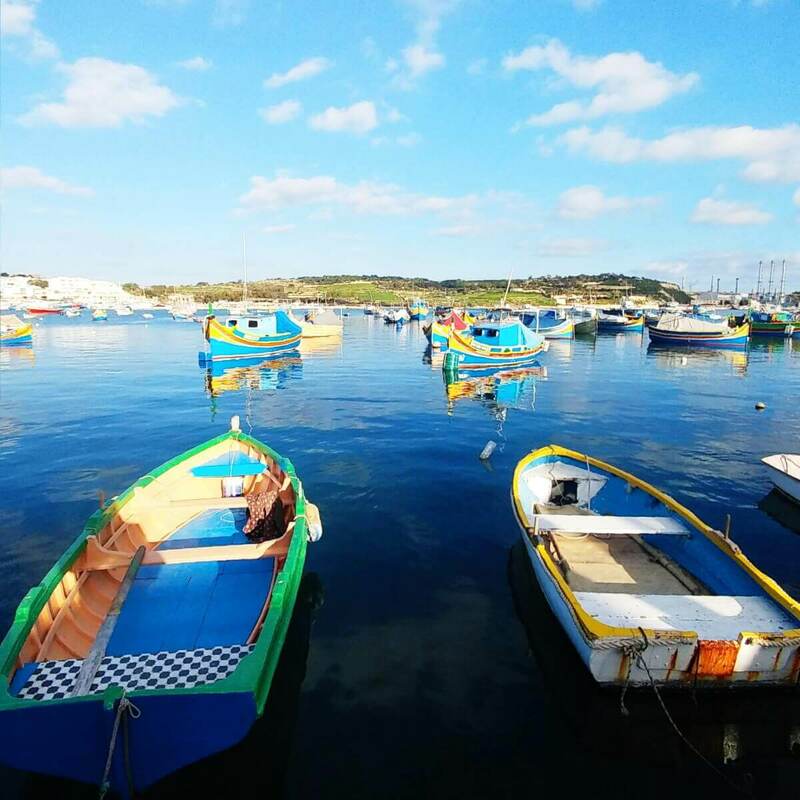 Marsaxlokk is a tiny but beautiful and traditional village in the south-eastern part of Malta that you must absolutely visit. 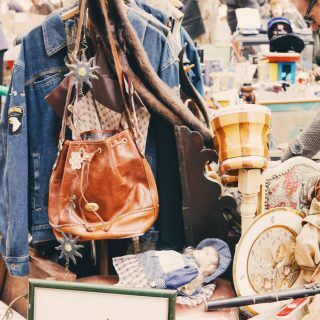 You may have heard it before, due to its famous Sunday Market but to be honest with you, I found the market quite disappointing. 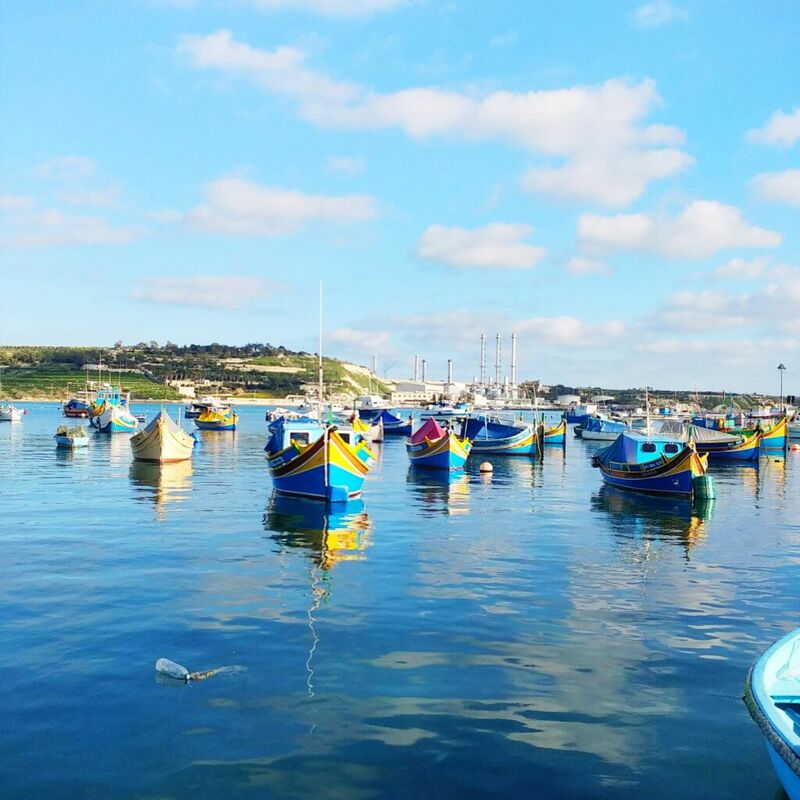 I highly recommend though to visit Marsaxlokk and to have a relaxing Sunday lunch and watch the colorful “eyed” painted boats. 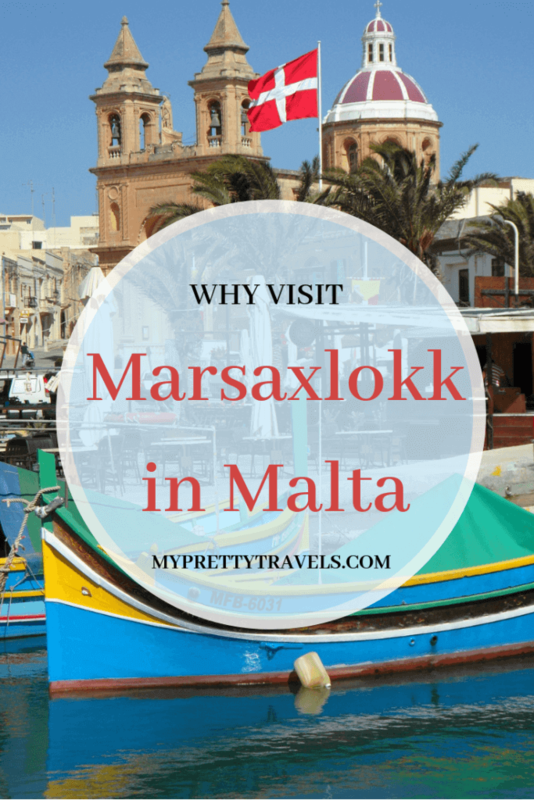 Once again, the easiest and fastest way to get to Marsaxlokk is by car. You can hire a car, you can take a taxi or take the not so fast-and-efficient bus. The bus 81 and 85 run frequently from Valetta but since most locals and tourists visit this village on Sundays and since Sundays buses have a less frequent schedule be prepared to be squeezed! A good idea is to get one of these hop-on-hop-off buses. If you are done with Marsaxlokk you can continue to Dingli cliffs! You can start walking at the promenade, take some photos so you can remember your trip! You can stop and stare, or even visit the Church “Our Lady of Pompei” a Roman Catholic parish church in the center of the village. 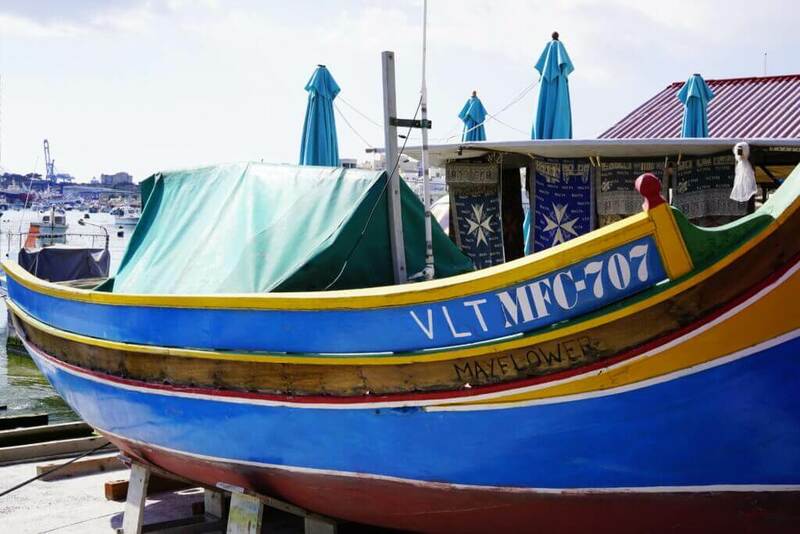 Then notice the colorful traditional boats called “Luzzu”. It’s a tourist attraction and the locals know this: that’s why the paint them by hand, protect them during the winter from the bad weather etc. 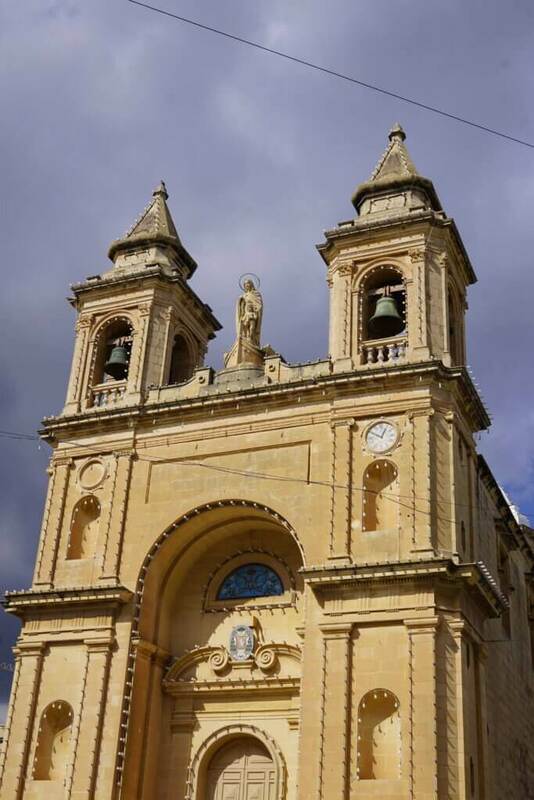 The Luzzu’s are one of Malta’s national symbols: the have blue, red and yellow colors and the Eyes of Osiris to protect them from the bad spirits. Keep in mind that this bay is Malta’s second natural harbor. The waters are really calm and even if you go during the winter you will rarely see big waves. 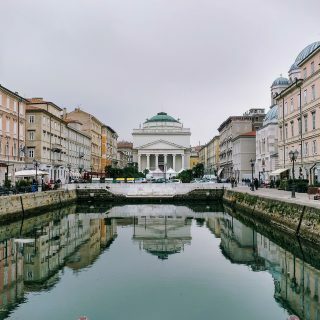 It looks more than a lake! 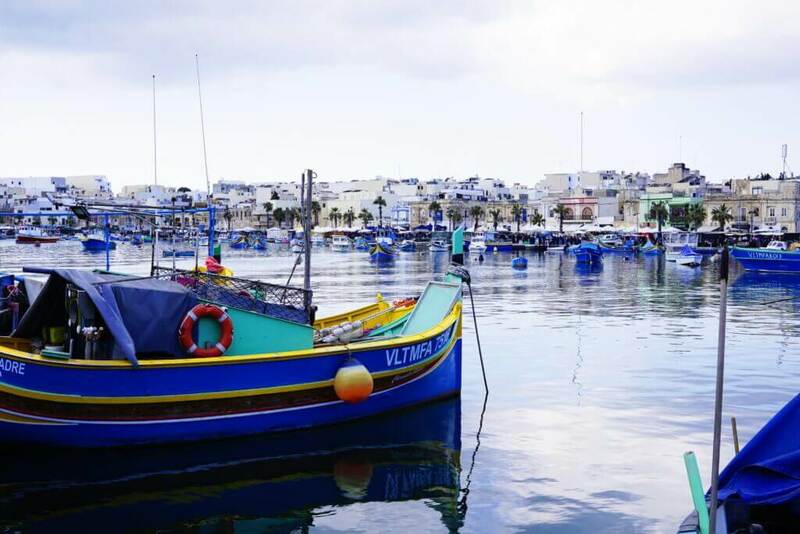 The fish market is another attraction of this traditional Maltese village. To be honest, I didn’t like it at all. 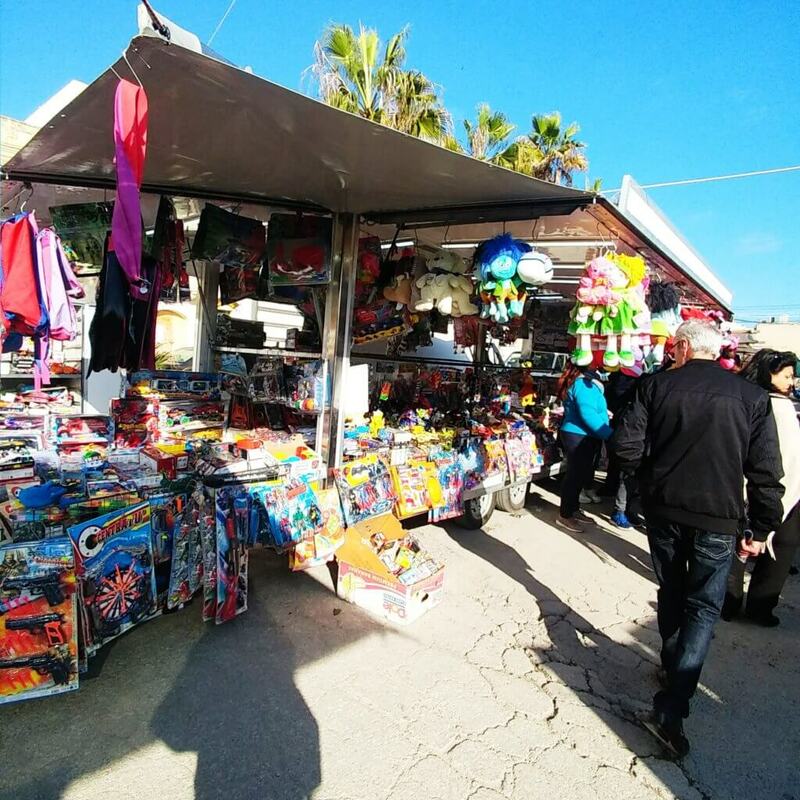 If you come from any Mediterranean country you are using to this kind of open markets, where your family probably is still buying groceries every week. So it’s not an attraction for me, but just a normal, simple thing. 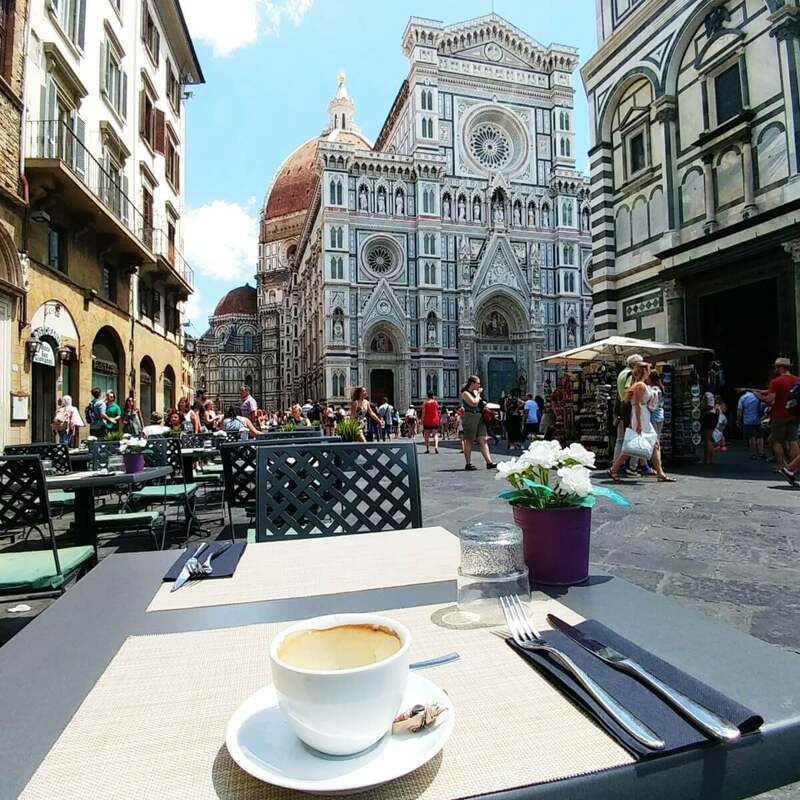 During the last years, these markets all over Europe are losing their traditional character. You find more Chinese cheap stuff rather than local products. 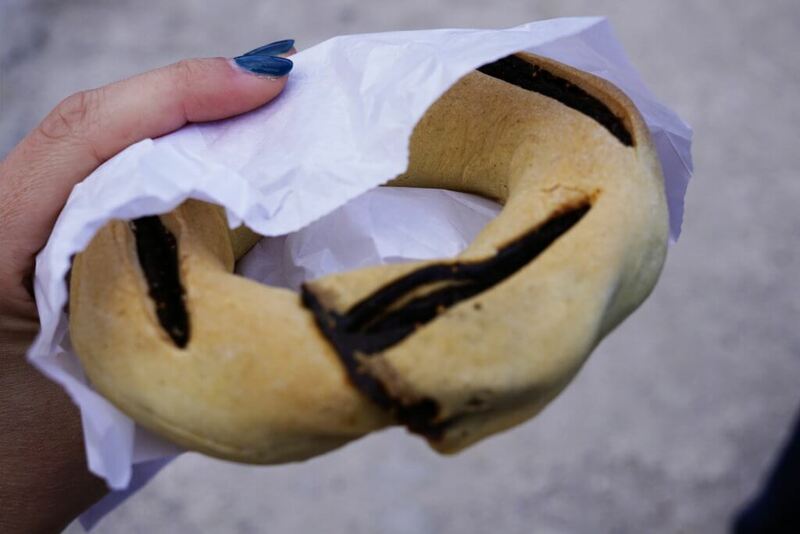 You can still though buy some local sweets like for example this Ghazel honey ring that I took and eat it by the sea. 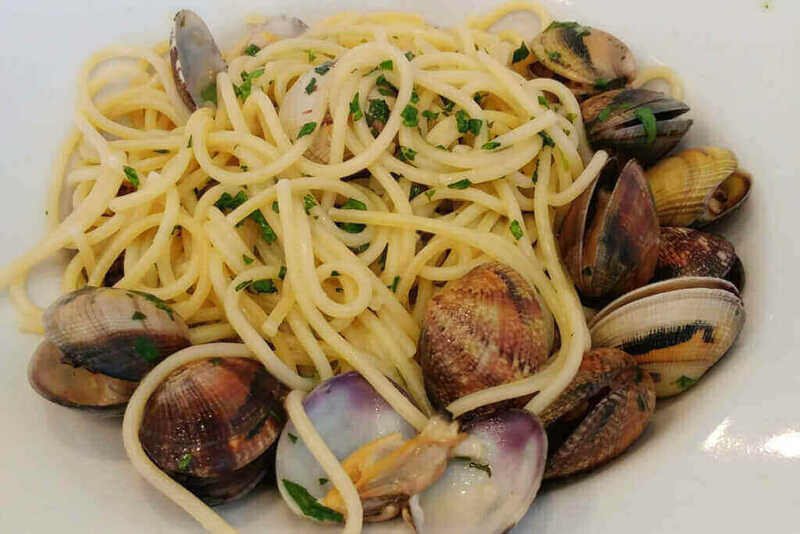 For me, the best thing to do in Marsaxlokk is to go get some seafood! Many Maltese come here on Sundays so it can be overcrowded even in winter. 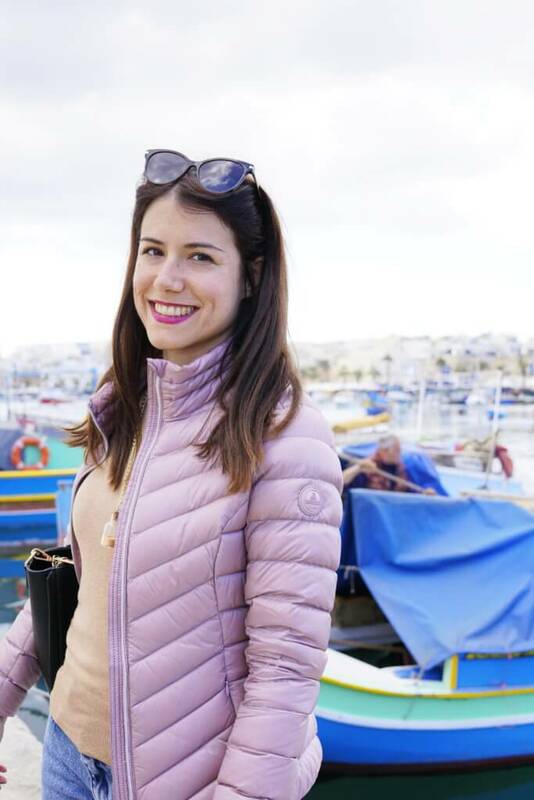 When I went to Marsaxlokk we didn’t have made any reservations so we were entering one restaurant after another just to have the same reply: “We don’t have any free tables”. 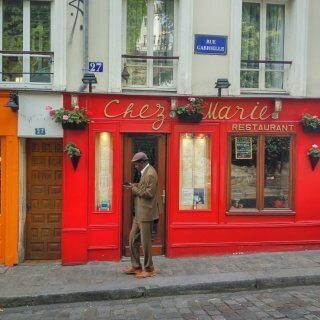 Take my advice and book a table in advance!